Purchase the 7" single through Heartworm, or download a digital version from iTunes and Amazon. 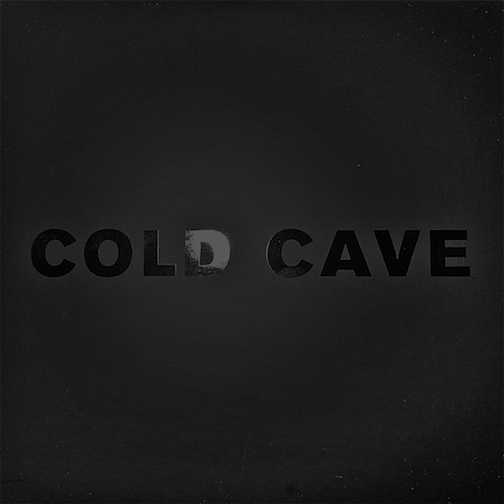 Don't miss Cold Cave on their North American tour next month. 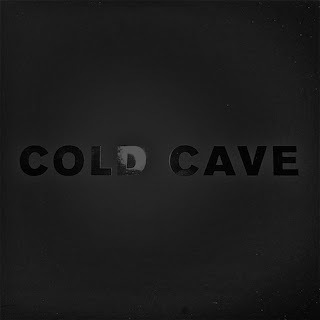 For more on Cold Cave, visit the official website or Facebook Page.